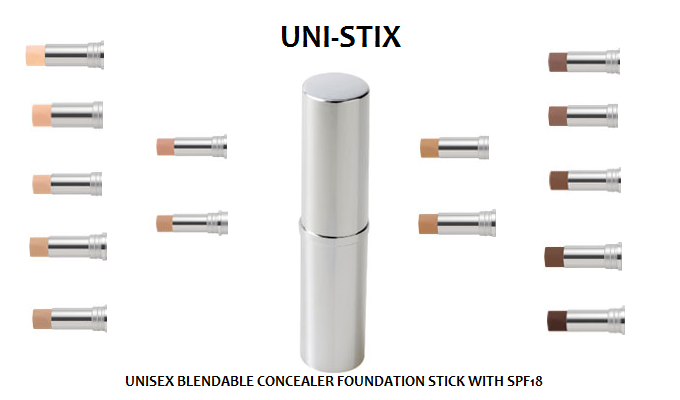 NEW 2016 unitstix Foundation Sticks with SPF 18 A blendable concealer and cream to powder foundation in one stick. Easy to use and perfect full velvety coverage for all over face or to dab on problem spots. Non greasy formula infused with Vitamin E, a powerful antioxidant. Contains sun filters SPF 18. SPF18.